Developing Innovative Mobile Applications For Every Platform. Transform and ease every aspect of your business with mobile applications. Make employees more productive, customers more connected and partners more successful. Boost your sales through our extensive digital marketing services that encompass innovative strategies and compelling content to optimize your digital presence and user engagement. Our scalable healthcare IT solutions reduce the time to market and comply with the medical standards to provide a compelling value proposition. Get productive with our agile XML development solutions that deliver simplified data storage and sharing through high-performance and powerful XML tools. 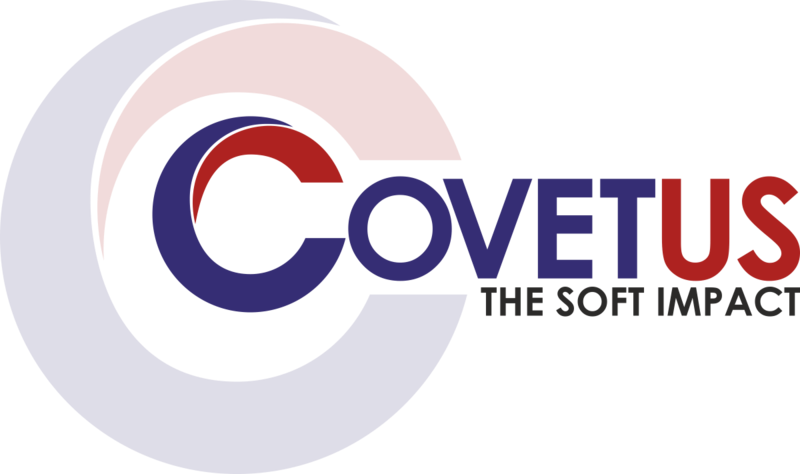 At Covetus, we have successfully delivered 1000+ projects related to the web and mobile app development, healthcare, IT staffing, and digital marketing to the best in several industries since our inception in 2005. We plan, execute and analyze a comprehensive digital marketing strategy for your brand building. To help you hire the right people with the right skill-set, we provide strategic IT staffing solutions. We build highly responsive and customized websites with aesthetic appeal and built-in functionalities. We create sophisticated and responsive mobile apps on both iPhone as well as Android platforms for small and big businesses. Cigna is a global health insurance service company offering health, life, accident, dental, medical insurance and related health services to individuals, businesses or brokers. Delta Air Lines and Northwest Airlines finally made their merger official last night. The merger is touted as a major victory for employees, passengers, and communities. Harvard Medical School has been synonymous with excellence in education, research and clinical care for generations. Get car insurance coverage and insurance quotes in Massachusetts and Connecticut from Plymouth Rock Assurance who helps customers find an agent and more. The Harvard Pilgrim Health Care Foundation provides tools, training and leadership to help build healthy communities by supporting programs that address childhood obesity; improve the health of communities impacted by health disparities; and support our employees as they invest their time and talents across Massachusetts, New Hampshire and Maine. Driven by a team of aircraft passionate experts, we provide services that contribute to ‘Efficient and safe aviation for a connected world’. SGI facilitates global and local aviation enterprises making safe and affordable travel possible. InFlight gives you complete control over the PeopleSoft user experience from desktop to mobile. Our ground-breaking technology makes it fast, easy and affordable to solve core PeopleSoft usability issues without sacrificing the existing business logic, customizations or security of your environment. LexisNexis India, a leading global provider of business information solutions and law legal database to professionals in law firms, corporations, academic institutions and more. If you are looking for robust and truly functional IT solutions, associate with us and achieve your business goals!